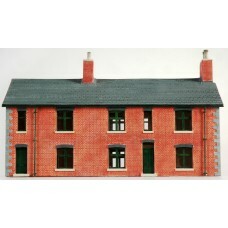 4mm Chalford Up Station Building. 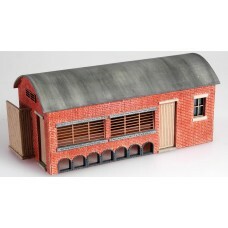 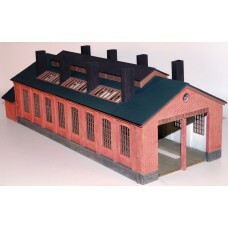 4mm Four Road Engine Shed. 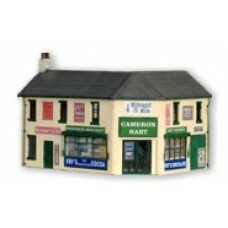 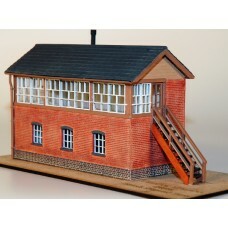 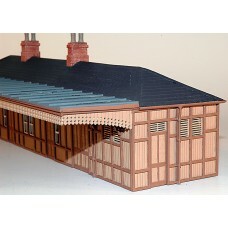 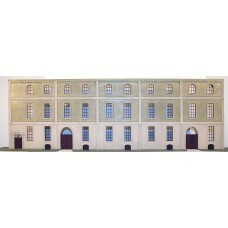 4mm GWR Station Building B. 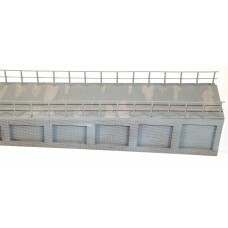 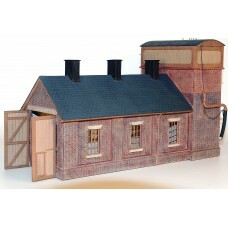 4mm Single Road Engine Shed. 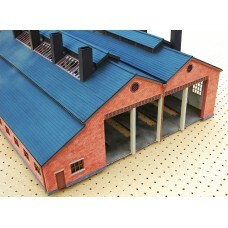 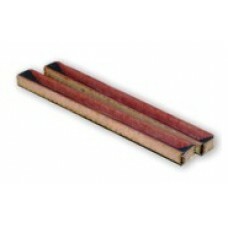 4mm Two Road Engine Shed. 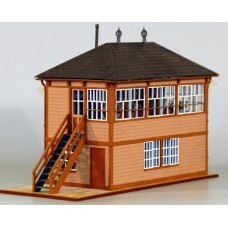 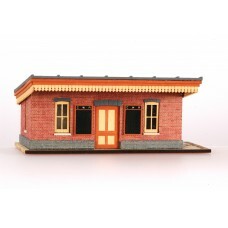 4mm Wookey Station Building + Signal Box. 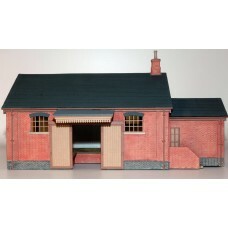 4mm Stationmaster & Gangers House.